Golf tournaments are a great way to spend your afternoon with a group of friends. The formats vary and we support many local non profit organizations. A benefit golf tournament is a great fundraiser. 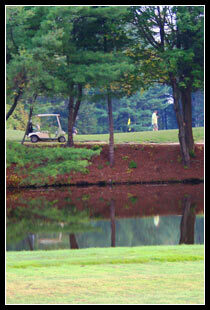 If you are interested in scheduling a golf tournament please contact svgcinc@aol.com or call (802)694-9144. © Copyright 2010 stamfordvalleygolf.com. All rights Reserved.